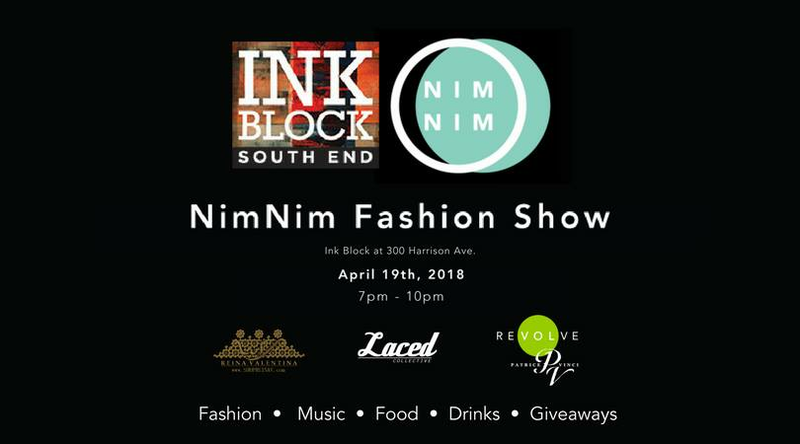 In partnership with Ink Block Apartments, NimNim had its very own first NimNim Fashion Show featuring Reina Valentina, LACED, Revolve Boutiques! Guests were greeted with signature cocktails or champagne as models strolled around the luxurious modernized room wearing various pieces of the collections from Reina Valentina. Models started the catwalk by standing behind the window display, presenting an ultimate fashion experience like never before. In addition, a lucky winner was randomly picked and given $100 worth of gift card from each brand. 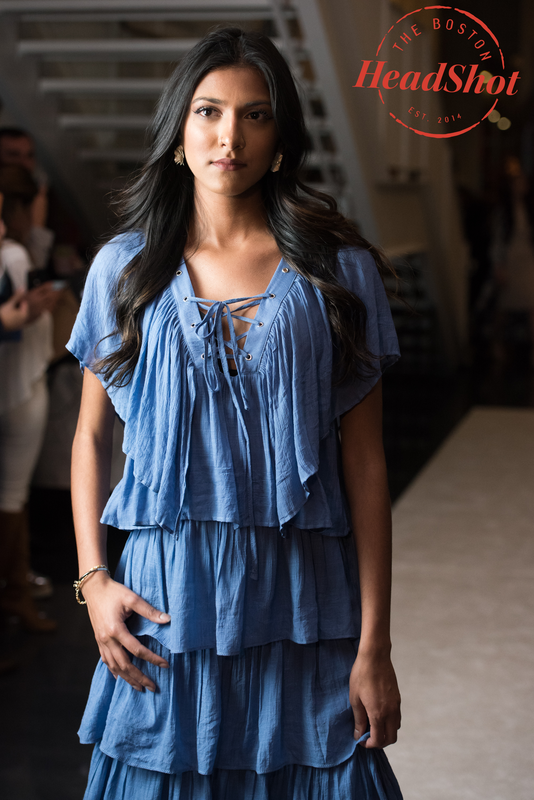 The day was met with great enthusiasm; and brands were proud to showcase the latest fashion trends on the runway. 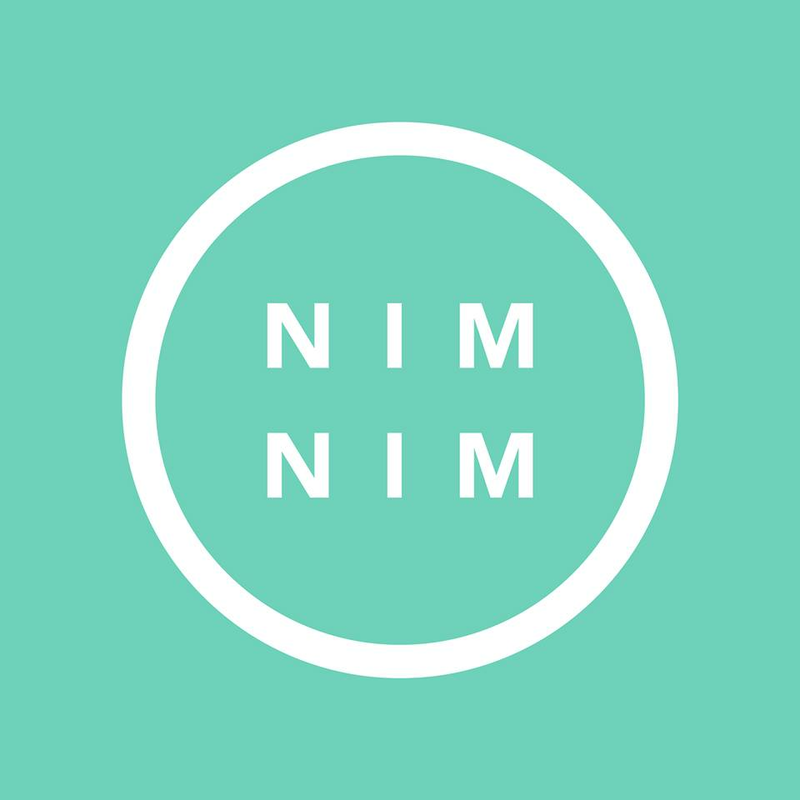 Below are the runway looks from NimNim Fashion Show. Vera Pleated Off Shoulder Dress by Jovanna London. Frill and layered pretty in pink dress with elastic waist and cold shoulders. Make it Right dress by C/MEO. 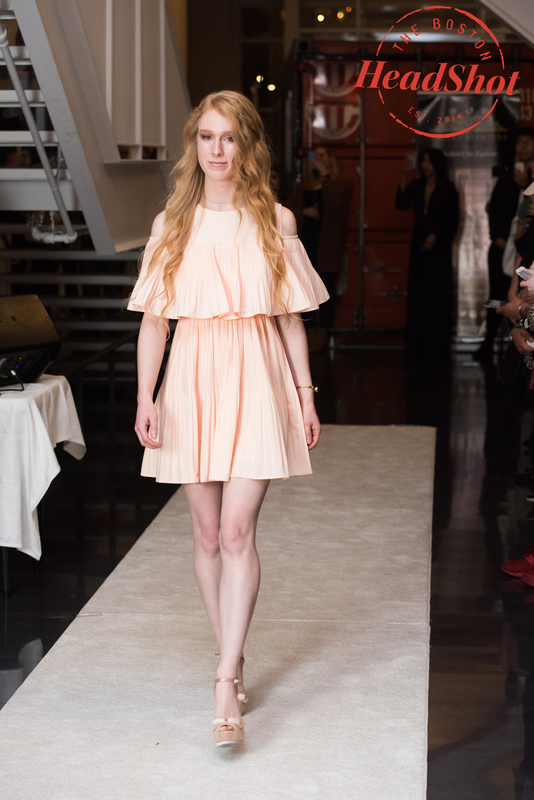 The sheer fabric Make It Right dress is a asymmetrical hem dress with sheer bell sleeves and a neck tie attached. We'll Be Alright Blazer by C/MEO. 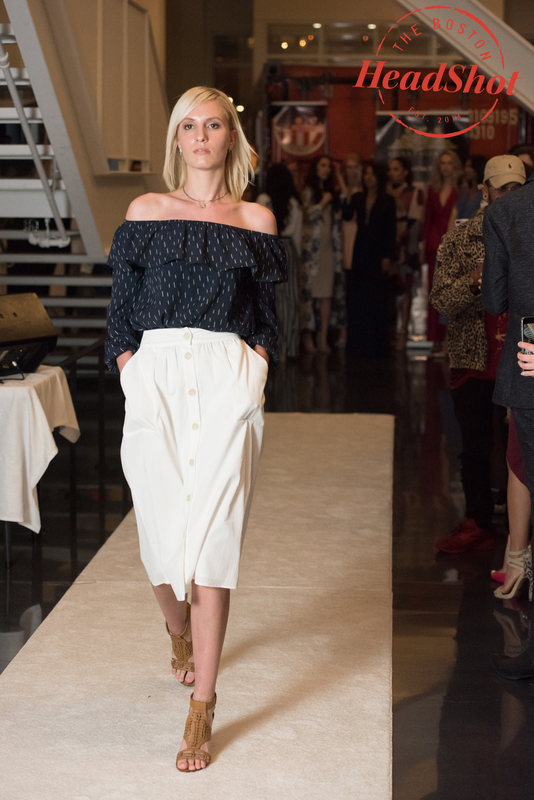 features thin lapel, cropped sleeves and flared cuff with asymmetrical frill. Finished with pleat detail which creates a flattering A-line fit and double split at back. This can be worn closed as pictured or styled open layered over a dress. We'll Be Alright Pants by C/MEO. Features a wide cut, soft, woven construction, and raspberry finish. Madeline Blazer by Six Crisp Days. Champagne satin boxy lapel blazer. This look can be worn to add a menswear style to any outfit. Zinnia Satin Wide Leg Pants by Oh My Love. 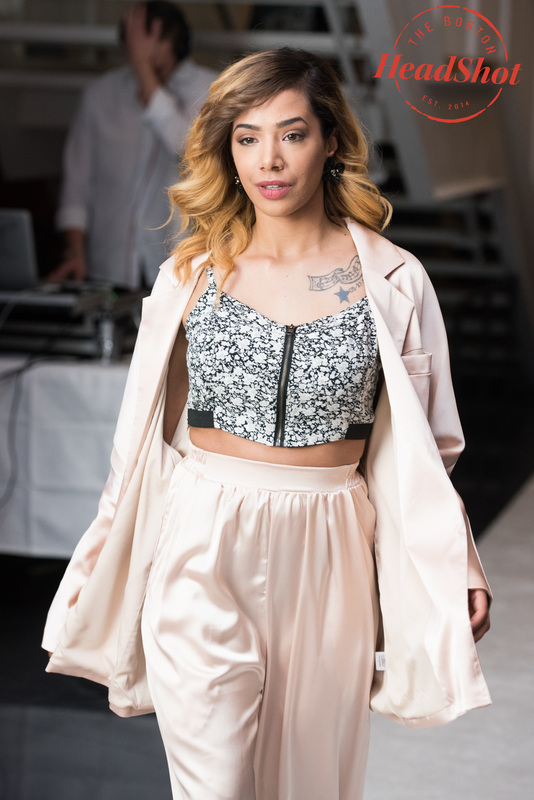 High waisted wide leg champagne satin pants with side slit pockets. Cascade Layered Dress by Jovanna London. Sky blue tiered dress with lace up detail on the bodice. This dress falls about ankle length and has a hidden zipper closure on the side. Luna Kimono by Lucca Couture. Reversible kimono with floral print and tulip-bell sleeves. Rock one side of this kimono with its off white background and light blue and cream flowers or flip it around and wear it with its dark blue background. Ivory Wrap Blouse by Blaque Label. Has a snap closure in the front, gathered shoulders for a fitted look. The front has a built in bloused look at the bottom and the back is a bit longer. Asra Pants by J.O.A. Navy, White Striped wide leg pants with pleat detail at front. Navy Thunder Off the Shoulder Top by J.O.A. Off the shoulder, navy chiffon, ruffle blouse decorated with thunder bolts. This looks is great for any dress up occasion. It can be tucked in or out for a losser fit. Textured White Skirt by FRNCH. White below the knee full skirt. It reminds us of the Dior new look skirt, full and feminine. Listen Out Long Sleeve Dress by Keepsake the Label. This ice blue, long sleeve, relaxed fit, crinkle shift dress has a high neck and loose lining. There's also wide slightly flared sleeves and fine pleated fabric with a black invisible zipper. Amara Dress by Ali & Jay. A long dress that has ruffled sleeved detail and is finished with a navy, black and light blue floral print. 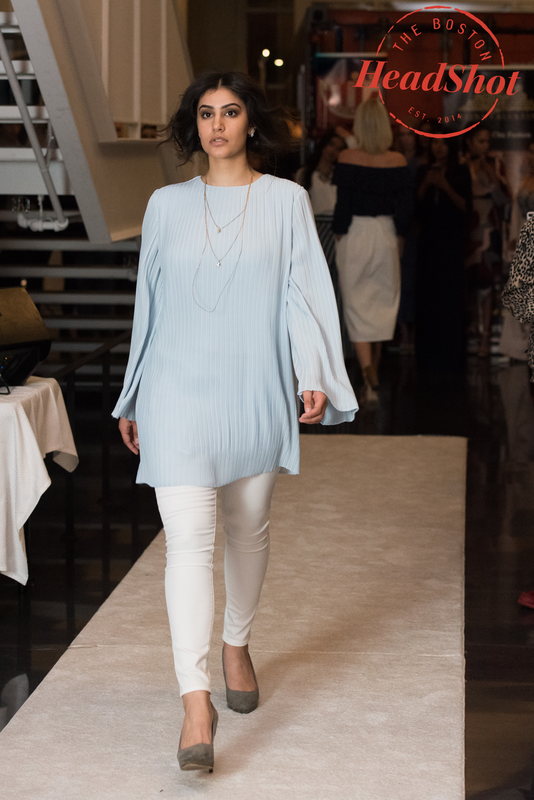 This cold shoulder cut out can be paired with a simple black undershirt for a more modest look. The skirt becomes more full at the knees for a mermaid tail affect. This trendy party dress looks amazing for day or evening events and is perfect for a wedding. All photos are taken by The Boston Headshot. It is a premium on-demand personal concierge and delivery app specializing in laundry, dry-cleaning, shoe repair, and tailoring services. Based in Boston, the company aims to provide a seamless customer experience to its consumers. Established in 2006, it is Boston’s first High-End sneaker boutique. 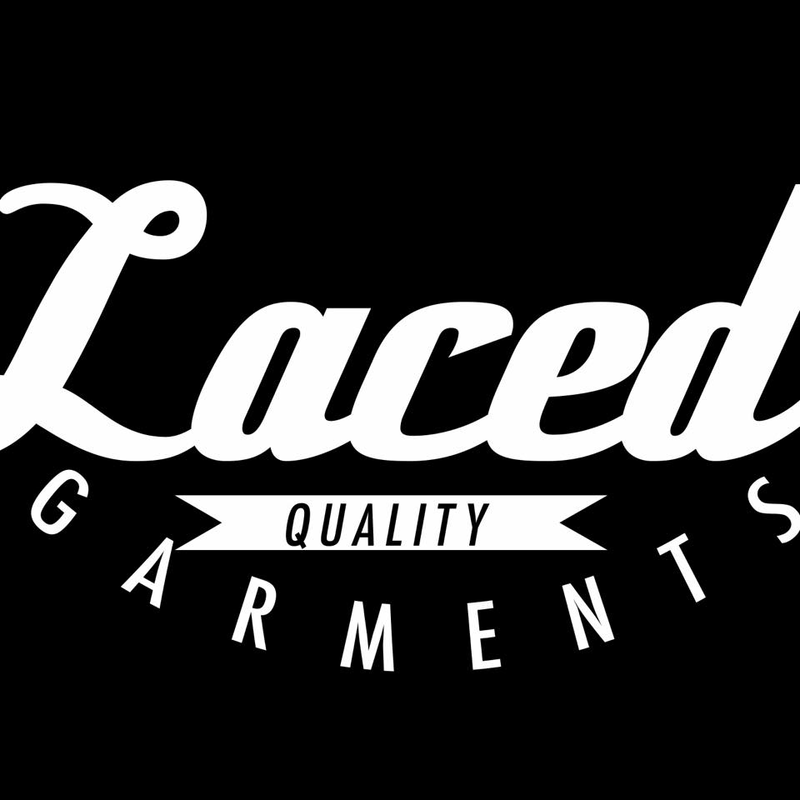 Focusing on fostering lifestyle through national and underground artist in-stores, local community events, open mic cyphers, and much more – LACED's influence is undeniable. 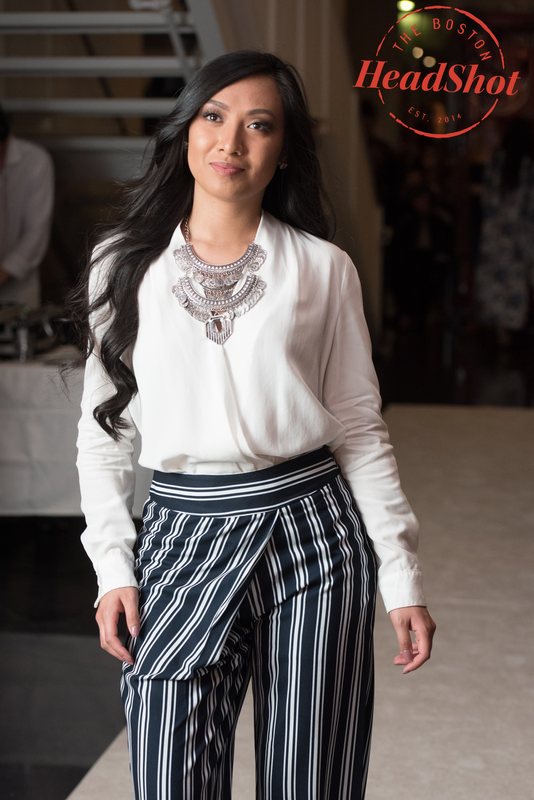 It is dedicated to making designer clothing accessible to all women in a welcoming boutique environment. 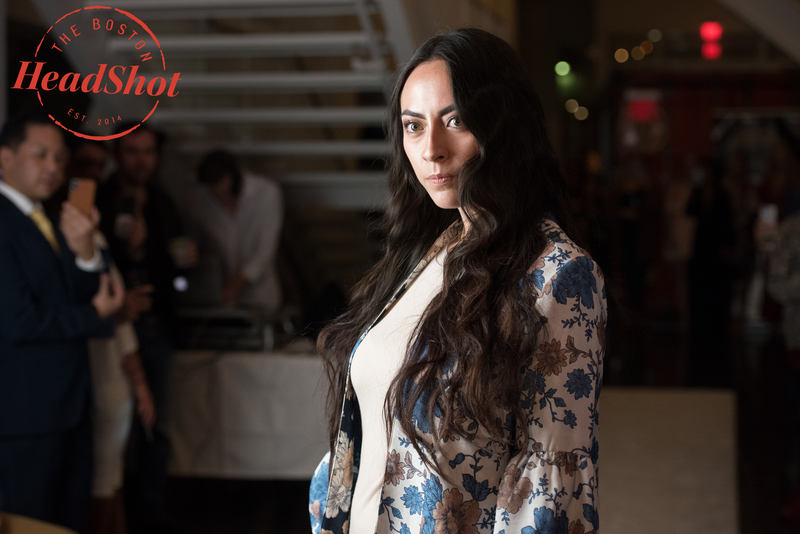 The brand believes that all women deserve to look and feel great on a budget. 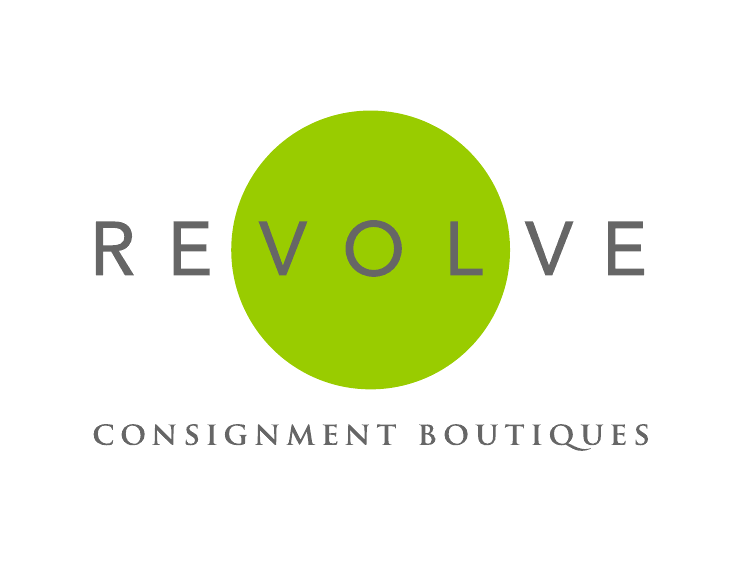 As the largest family-owned consignment network in the country, Revolve distinguishes itself with its easy, transparent consignment experience.